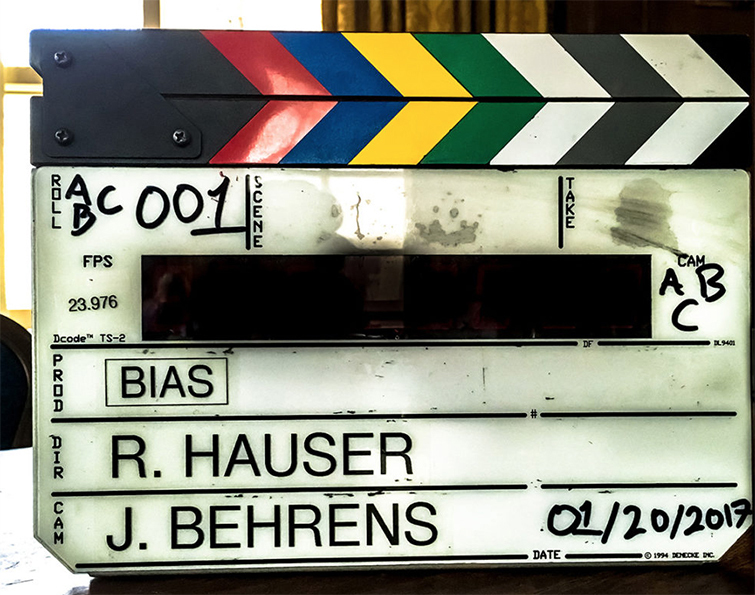 In this Adobe featurette on award-winning documentary filmmaker Robin Hauser, we not only get a peek inside the editing workflow of a talented and diverse team, we also get insights into the ever-present challenge of avoiding unconscious bias. 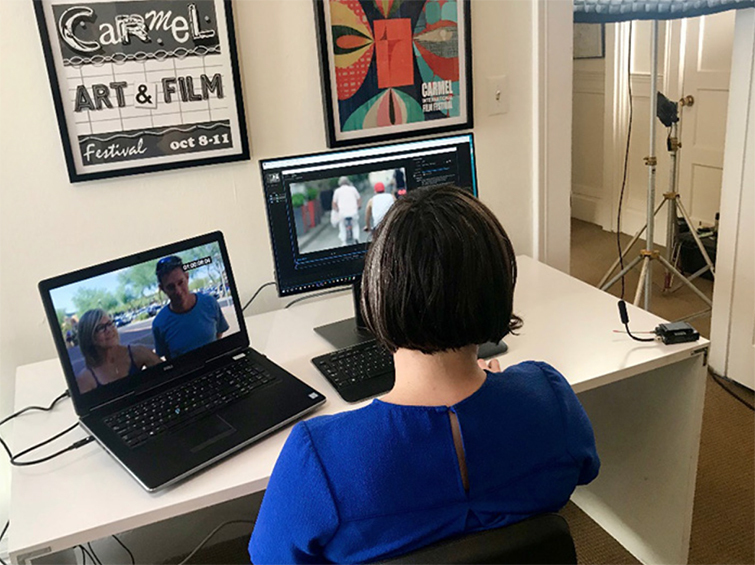 Hauser, who had previous documentary success with CODE: Debugging the Gender Gap, takes us through her editing workflow on bias — her latest documentary, which is fresh off its world premiere at the Bentonville Film Festival. I consider myself a fair-minded person, but the more I learn about unconscious bias, the more I see how it influences my life. My closest friends are a lot like me. I make assumptions about people based on their appearances and where they grew up. I began to wonder: what biases do I have that I am not aware of and how do they affect my choices and actions? From these questions, the bias documentary was born. If you’ve ever taken a documentary film class — either as a film student or in a film appreciation role — you’ll quickly learn that good documentaries are about issues. Not only do they inform, they also create a conversation, ideally building a dialogue that resonates with audiences well after the screening. 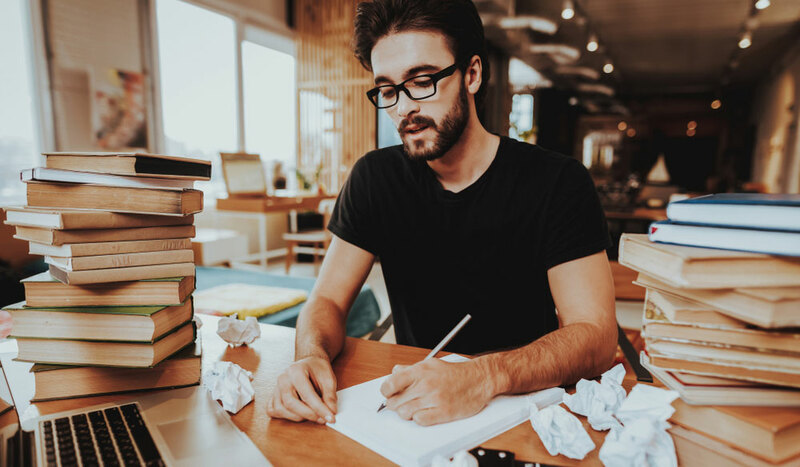 Hauser’s bias does not simply explain away the issue of “unconscious bias” as social stereotypes about certain groups of people that individuals form outside their own conscious awareness. Both the filmmaker and the audience explore the issue. Documentary films tend to get really complex by the end. We have dozens of interviews, each shot with multiple cameras. For bias, we also combed through many hours of archival footage and sprinkled in original animation to flesh out our film. The challenge was trying to edit all of this footage into a single 90-minute story. For bias, Hauser reunited herself with editor Christie Herring from her previous film Code: Debugging the Gender Gap. As with most documentaries, this project meant the duo had to go through thousands of hours of footage to build out their narrative. It’s important to not only have a good workflow but also a solid relationship between director and editor. For Hauser and Herring, tackling a nuanced subject like unconscious bias meant that they needed good communication to check each other and keep their narrative on target. I was thrilled that Premiere Pro functions the same on both Mac and PC. It was such a relief to me and my team that we could switch environments and still have everything we needed exactly where we expected it to be. 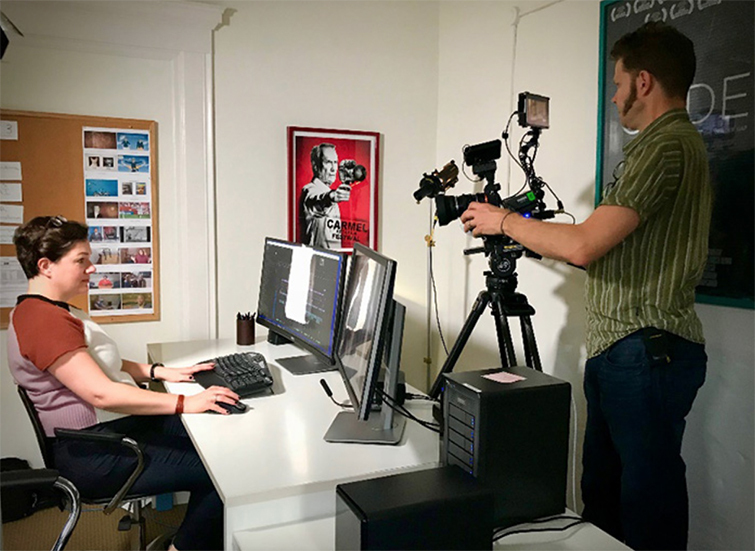 While Hauser and her team had previously worked in a Mac ecosystem, they decided to move to a PC-based workflow on Dell workstations for bias. 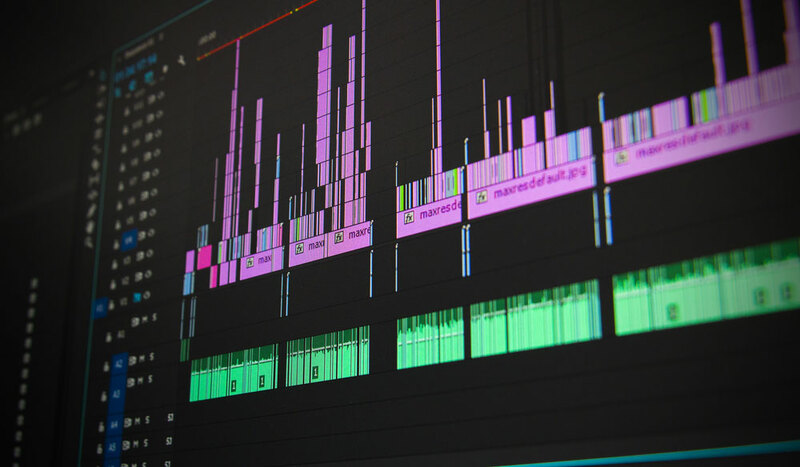 One big issue for all documentary filmmakers and editors moving forward digitally is the decision to work with proxies and transcoded media — as is the case for many Mac workflows — or to use more powerful workstations to edit footage organically in native 4K resolution. Team Projects was the key to our whole workflow. I could share changes in real time with my assistant editors, talking to them over phone or chat as we looked over changes in real time. 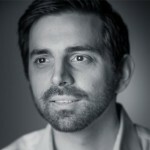 It increased our efficiency and gave us enormous control over how we did our work. We were not forced to be tied to one edit system. 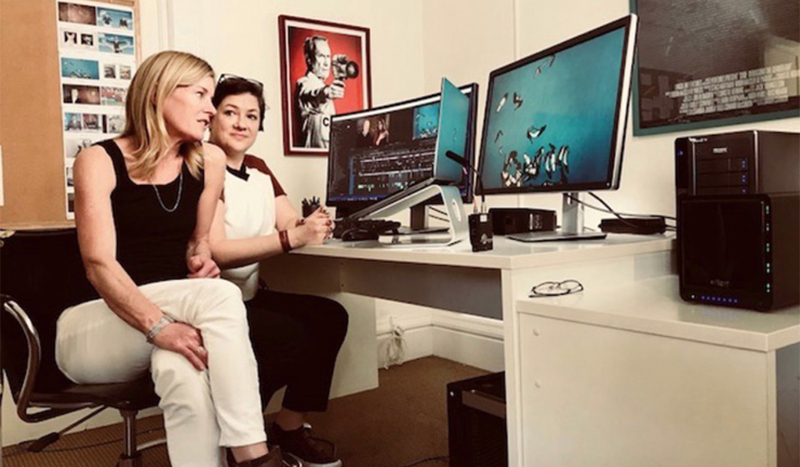 When Hauser and Herring moved from a Mac-based workflow to PC, they also switched over to Premiere Pro — mostly for their preference for Team Projects as a way to share edits remotely and in real time. 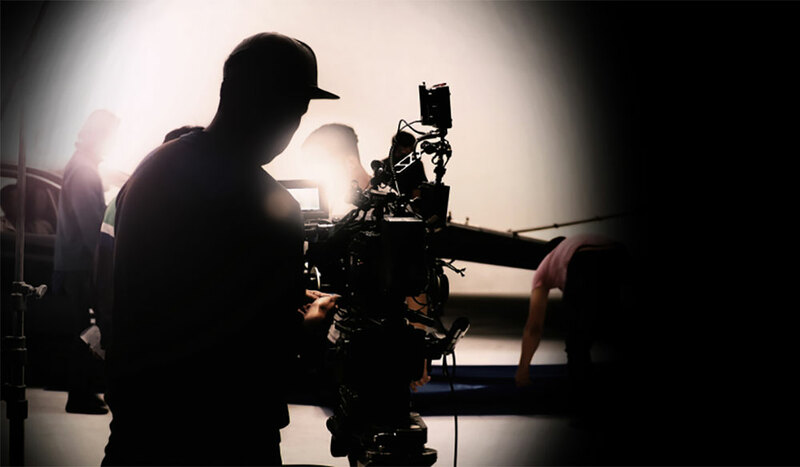 This allowed the duo to work while traveling and in a more digital office space where they could stay hyper-connected while shaping their documentary’s story and messaging. For more information about bias, you can check out the film’s website here. 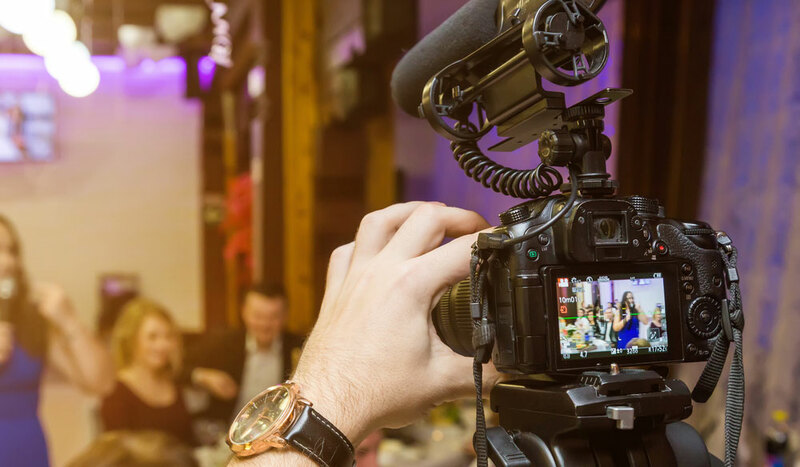 For more documentary editing tips and tricks, check out some of these resources.